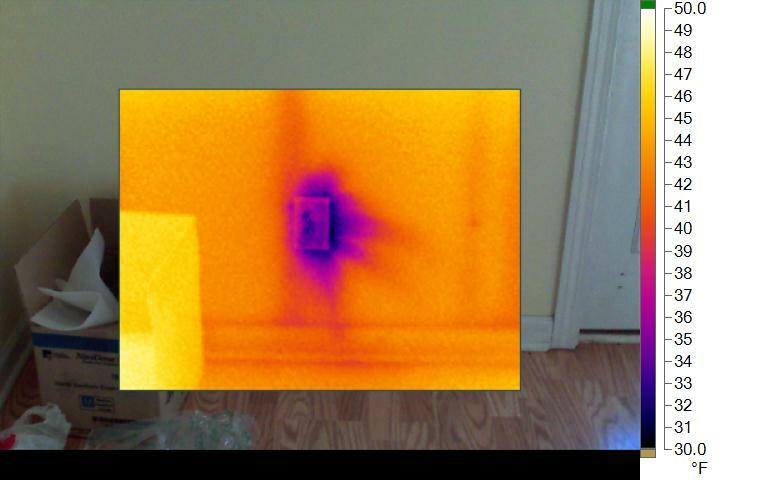 Our services include thermal imaging surveys for energy loss and insulation issues. Building performance issues that can include BPI evaluations or poor construction practices. 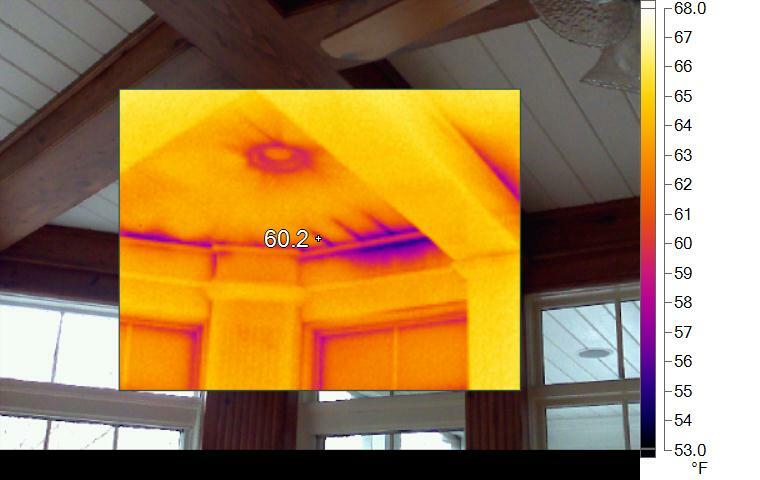 We can evaluate spray foam installations, hidden wall or cavity inspections, or improper insulation installations. Concerns for air infiltration and leaks can also be assessed. ​Feel free to call us to discuss your specific needs.